"Calm the Chaos" CD giveaway winners announced! Many thanks for your support of the Children’s Mental Health Week CD Giveaway on Facebook! I thoroughly enjoyed reading all your entries and hearing about your creative activities - then and now! To arrange delivery of your prize please email my colleague Catherine at catherine@catherinerobson.com. Congratulations! Working in psychotherapy I often see that creative minds, without good self-awareness and a conscious self-management plan, can quickly escalate into chaos. And over time the great potential of the creative person is lost from sight which can leave them feeling discontented. 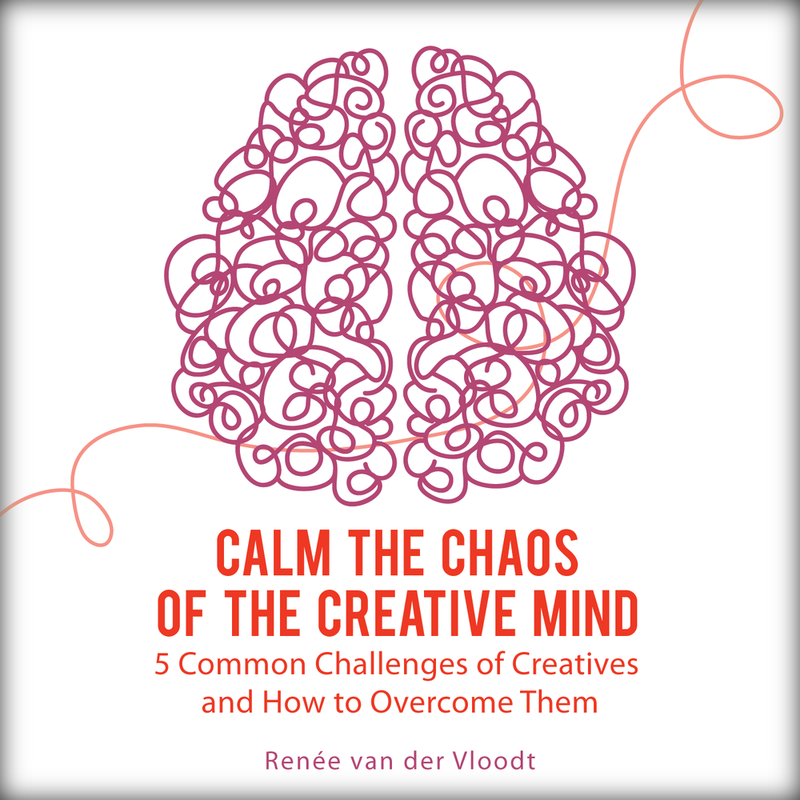 'Calm the Chaos of the Creative Mind' helps you recognise yourself, how to use your talents and simply be you, plus I discuss the 5 common challenges creative minds face and how to overcome them. Please do download my free e-book on the right side of this page which has 22 simple and practical tips to help you calm the chaos. What do you do when things change?